SoxialXBusiness is a digital marketing agency for today. They believe in smart marketing, which means getting real results with the money being spent. They will help you grow your business with proven social media marketing, development, & creative solutions. There are now over 2+ billion people on Social Media. A social revolution is taking place in the marketing world & they have the solution to ensure your business is at the forefront. 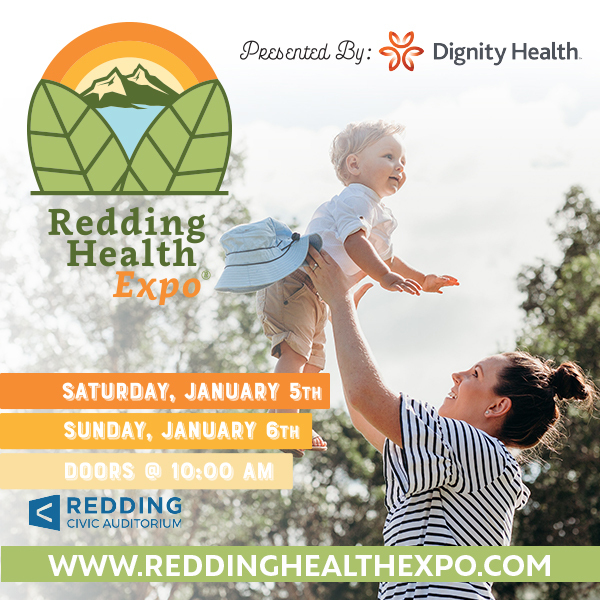 Thanks to SocialXBusiness for being a Sponsor of the January 5th & 6th, 2019 Redding Health Expo!